I am searching for music that doesn't assume a distinction between 'noise' and pitch in their capacities for expressing beauty, where 'noise' is assumed to be incapable of expressing beauty, while pitch is assumed to be capable. I want such music that is intricate, where each moment is necessary for expressing what is appealing (whatever may be appealing to you). Some musicians/recordings I have in mind are: Ana-Maria Avram, Salvatore Sciarrino, Helmut Lachenmann, AMM, Taku Unami, Takahiro Kawaguchi, Sachiko M, Otomo Yoshihide, the Conet Project recordings, etc. The process through which the music is made doesn't matter; I am open to compositions, improvisations, and field recordings. Here is a short beauty created from the sound of burning charcoal if you prefer something not so lengthy for the time being. Hi, wolftone - welcome to GMG! I haven't listened to any of jessop's recommendations, but I'm confident he won't steer you wrong. He's a young man of remarkable perception and taste. If some guy happens to chime in here, his suggestions will be good too. Actually, my mind tends to roam toward jazz/free improv, rather than classical (though in this area the distinctions get pretty blurred), when it comes to music like this. I see you mentioned AMM, so I know you're already at least somewhat familiar with the territory. 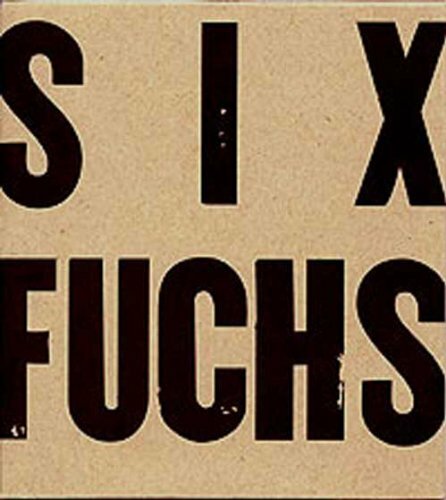 (That says Fuchs, not, uh, that other word. ) It's six musicians, led by Wolfgang Fuchs, playing six compositions - hence the title. 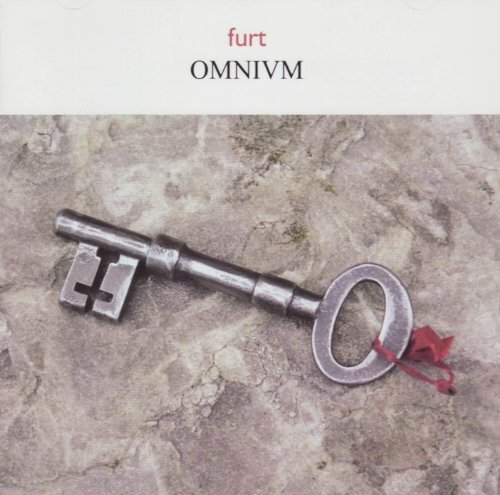 This one is by a duo called furt, which is Richard Barrett and Paul Obermayer. It may be a little hard to find at a decent price, though. Alvin Curran's Shofar Rags and Kazumoto Endo's While You Were Out. From the early years of such concepts: Ivan Tcherepnin's Reverberations[/i ]for Tape Recorder. Haha, thanks! Actually a lot of what I discover is because of everyone here at GMG. I really like Wolfgang Fuchs; that is sure to be an excellent suggestion too. You can't go too far wrong with Jérôme Noetinger and Lionel Marchetti, who often perform together, and who also perform with other folks. Indeed, in this world, you can discover new people simply by following the different collaborations. That's how I first came across Sachiko M, for instance, by following the music of Otomo Yoshihide and Keith Rowe. You mentioned Ana-Maria, which means you have heard of Iancu and possibly of Tim Hodgkinson. If you spend any time at all with Tim's music, you will run across the name Chris Cutler. And so it goes. Some people you might not run across that way are Andrea Neumann, Beatriz Ferreyra, Christine Groult, and Michèle Bokanowski. But you posted here, where I lurk about, so there you are--four more splendid musicians. Thanks for all of the recommendations. Wow, just fantastic. 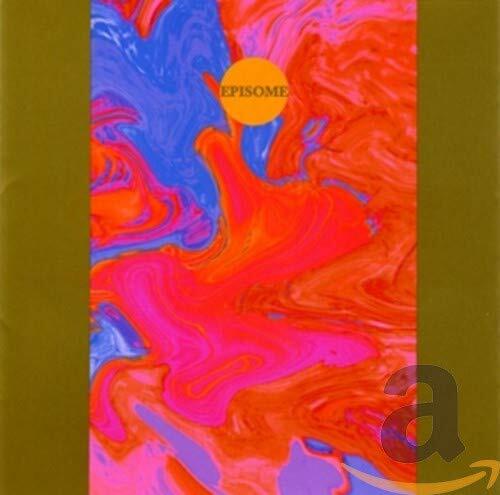 amw's "also:" reminded me of something I thought of late last night, which is the discogs site. It's a handy way to find new things. You like Keith Rowe? (And if you don't, we are no longer friends--just sayin'.) Then look at the Rowe page of discogs. In the left column, under "Releases," just click on "Albums" to go to a winter wonderland of new music. 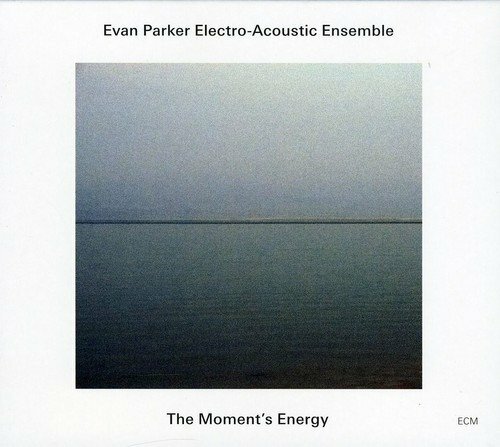 First thing that showed up when I just looked, was an album on Matchless--another handy way to find new things: look at labels--with Evan Parker, Keith Rowe, Barry Guy, and Eddie Prévost. Each of those names is a link. You could easily become conversant with new music's various strands just clicking on links on the discogs' site. Thanks everyone for the excellent and diverse recommendations. Knowing how to find more musicians like these is also helpful. Let's keep this an open channel for posting newly discovered and/or favorite recordings, as well as discussions about them. If people took this approach with their voices or their entire bodies, I'd like to hear it. By the way jessop, I really like your suggestion for Natasha Barrett. What is your favorite work by her? I came across some of her interviews and papers while reading about ambisonics a few months back - it's a nice coincidence to come across her work here. Do you or anybody else know what software(s) Barrett uses for spatialization? Thanks, this is right up my alley. There are some very nice moments in this one, despite the usual ring modulation use. I like this a lot. I'm a sucker for this 'dub'-y sort of sound. Have you heard of Liumin by Deepchord Presents Echospace? It's much too techno to be on-topic, but maybe you'll enjoy it. I haven't listened to Sunn O))) in a long time but they still seem to be consistent from what I've heard from the link you posted.